Romania’s sneaker and streetwear culture event returns with the 5th Edition! The entrance is FREE for visitors! 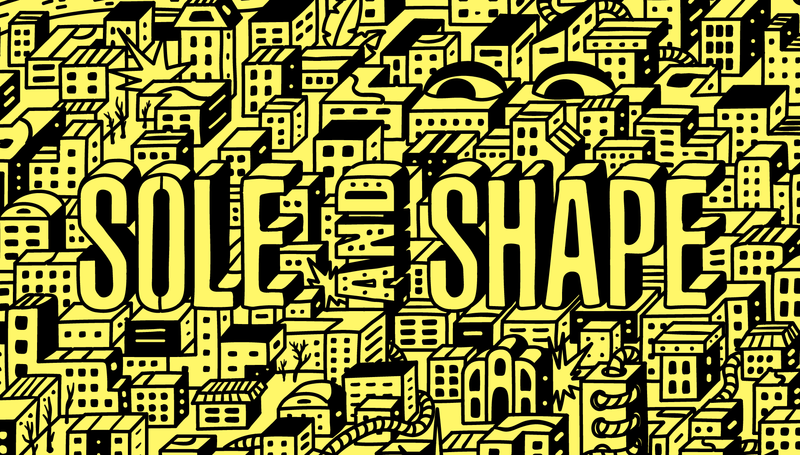 SOLE & SHAPE™ is a lifestyle, footwear and fashion get-together weekend event. This year, we gather a diverse group of people from different communities for one unique experience — sneakers, art, fashion, design, music, technology, sport. We bring together shoe fanatics who celebrate their passion, while being committed to the artistic tradition. During our 5th edition, we will connect and showcase leading sneakers & streetwear brands, retailers and designers, sneakers collectors and individual (re)sellers, artists and DJs, chefs and entertainers — from Romania and Europe. SOLE & SHAPE™ provides a perfect point of access for this culture, for today’s sneaker market and the trends of tomorrow. The local and international leading brands and retailers will exhibit their upcoming sneaker collections, products, special editions, collaborations, art, and rarities — just before they hit the market. 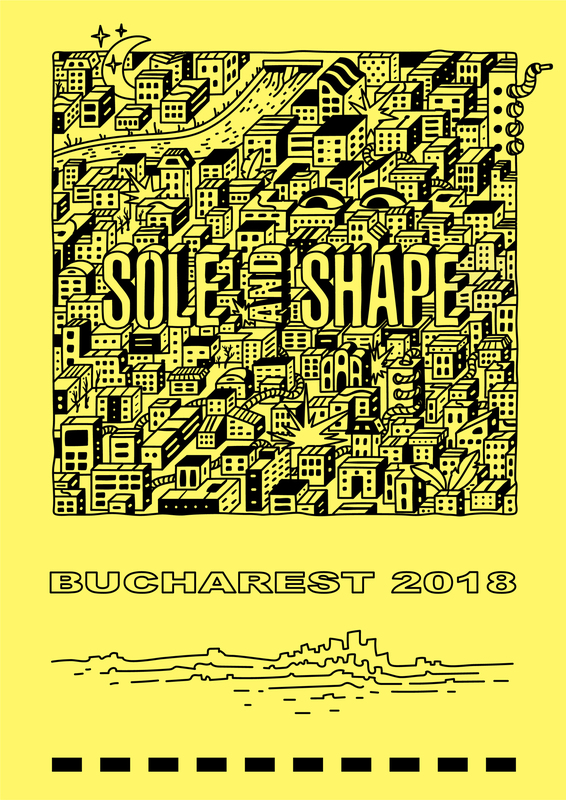 The philosophy of SOLE & SHAPE™ is based on growing this beautiful culture and giving it the visibility it deserves, as well as becoming the most important source of specialized information in Romania and Eastern Europe. Don’t forget to join our SOLE AND SHAPE COMMUNITY. To stay informed about upcoming news, be sure to keep an eye on our blog and to follow SOLE AND SHAPE on Facebook, Twitter and Instagram, as well as our community on Facebook to receive lightning quick updates on release dates, exclusive first looks, sales tips, and more.